COLUMBIA, S.C. (WOLO) – The NBA announced Wednesday who will be headlining the 68th All-Star concert in the Queen City. 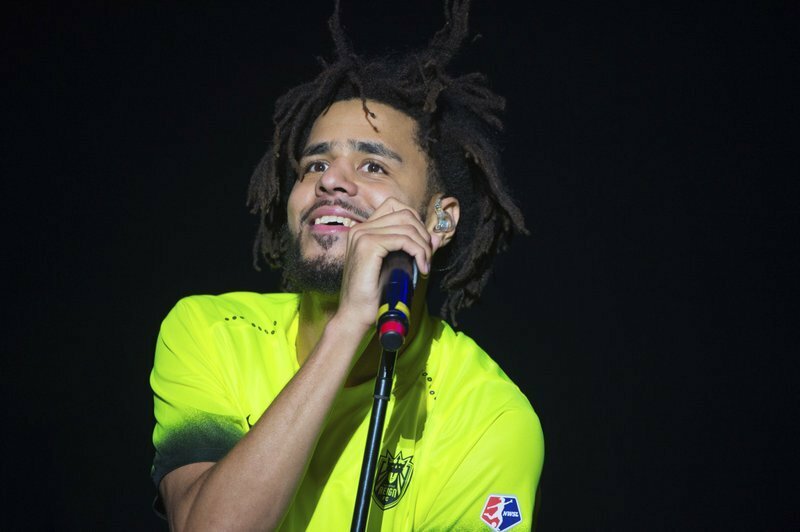 Grammy Award nominee J. Cole will take the stage at the Spectrum Center on February 17. Meek Mill is said to be the opening performer before the game and will introduce the All-Star teams.